In seasons past, I relied strictly upon dresses and skirts to get me through the summers, always finding shorts to be a tricky situation. Though Bermudas are cute on other girls, I was once told I looked like a golfer, so the two pairs I owned were immediately transitioned to the back of my closet. Denim cut-offs may seem like the All-American standby, but if not worn super short, they end up looking simply dowdy. 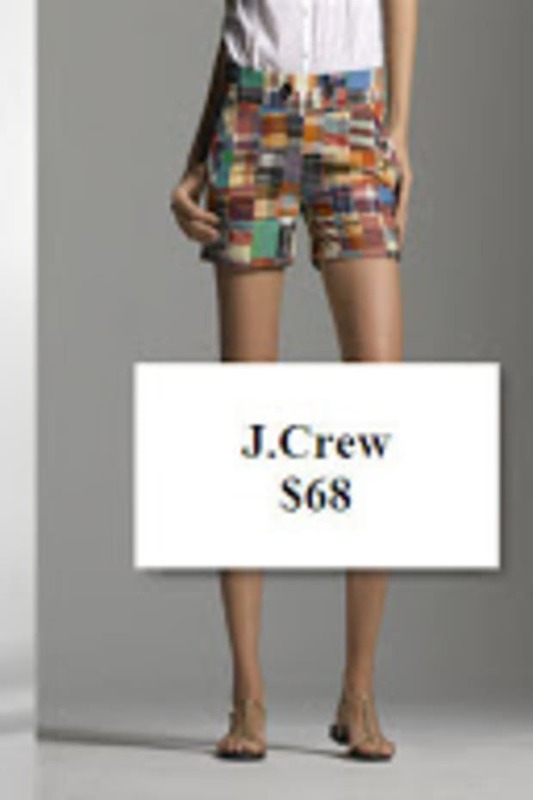 Hence continues my search for everything in high-waisted form, including these Covet Bamboo Highrise Shorts. In stretch twill, with corset-style buttons, they give the illusion of a longer, more conservative short, but they actually hit far above the knee. Best of all, they&apos;re a complete celebration of the feminine form, but in a far less Daisy Duke fashion.